If you find yourself in Brewster for the day, here are six marvelous activities you can enjoy right in town. 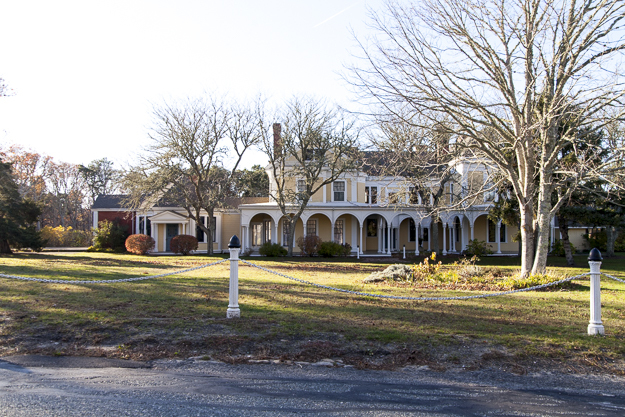 After making his fortune selling distilled alcohol during the Civil War, Albert Crosby returned to his home in Brewster to build the Crosby Mansion for his bride. Named Tawasentha, the 35 room, 15 fireplace mansion was completed in 1888.